Gisky: geeky GIS: FOSDEM geospatial devroom: schedule announced! 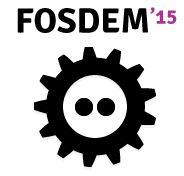 FOSDEM geospatial devroom: schedule announced! I'm excited to announce that the schedule for the first edition of the geospatial devroom at FOSDEM is ready! I was very surprised by the number of people who submitted proposals for presentations and the quality of the proposals. All speakers have now confirmed, so I'm really happy I can share the schedule with all of you. 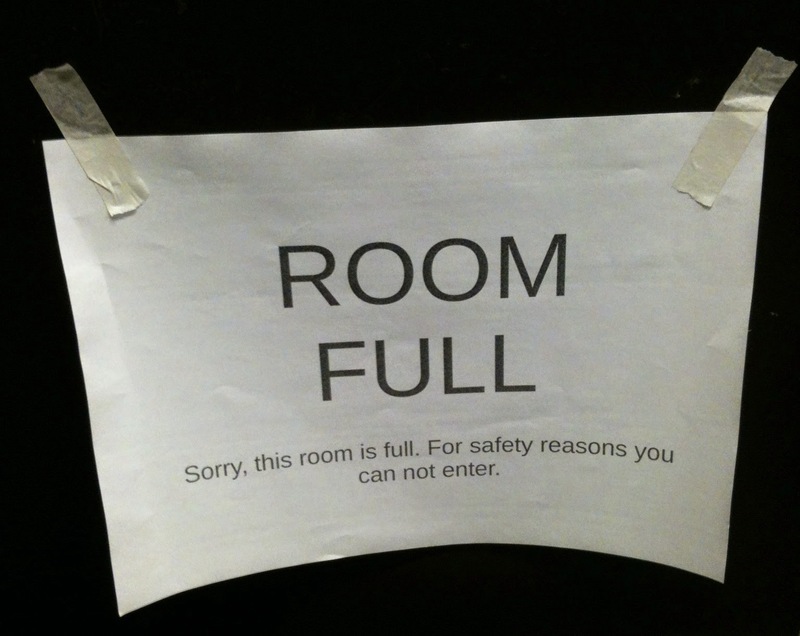 For those who don't know it, FOSDEM is one of Europe's largest open source developer gatherings. Access is free and no registration is required. It takes place on Saterday 31 january and Sunday 1 february (when we will have the geospatial devroom). If you can not come to Brussels (or if the room is full): we will stream/record everything, so you can still enjoy the great talks.